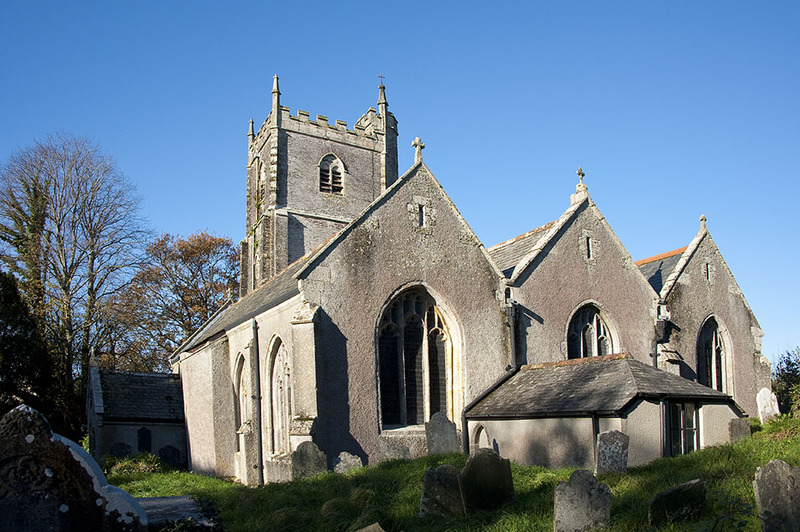 Landulph Church stands on a Celtic “Lan” or oval churchyard site close to the River Tamar. The Church is dedicated to St Dylic, possibly one of the 24 missionary saint children of Brychan. Her name was later corrupted to Dilph, and St Leonard who was added in the Middle Ages. It is thought that much of the present Church including the tower was rebuilt in the 15th century, although the font and tower base and some walling may be Norman. In the 15th Century the Courtenay family held the Manor of Landulph and patronage of the church and are credited with developing Landulph as a port and departure point for Pilgrims to the shrine of St James at Compostella in Northern Spain. Unfortunately all trace of this Medieval port has long since disappeared. 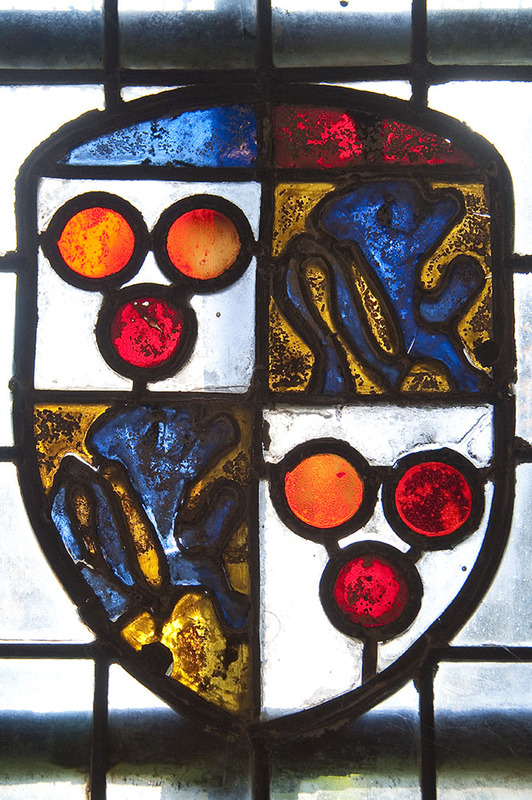 But the arms of the Courtenay family are represented in stained glass at the chancel end of the South Aisle. 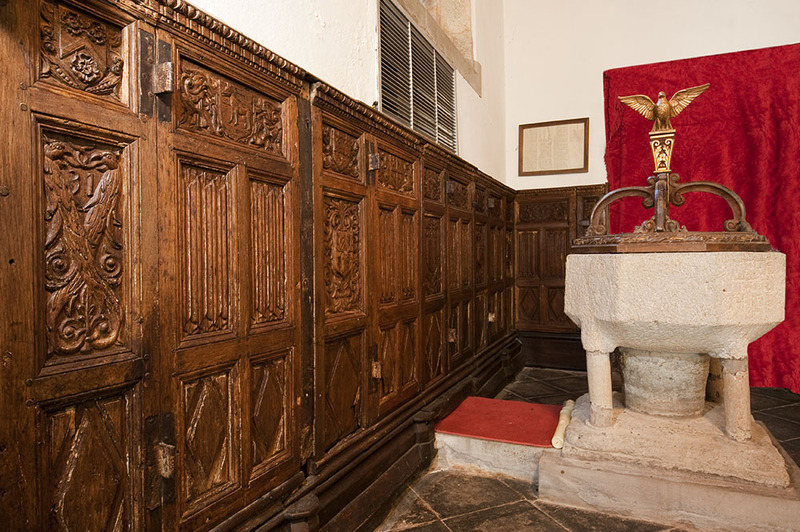 The Church has a fine set of carved wooden bench ends which date from the early 16th century and the former rood screen that separated chancel from nave dated from 1519. In 1538 Henry VIII executed Henry Courtenay and seized his estates, giving the Manor of Landulph (including patronage of the Church) to the Duchy of Cornwall where it has remained ever since. Like most churches Landulph suffered at the hands of the puritans during the Reformation. An interesting inventory of 1560 records the burning of pictures of the Rood, Mary and John (from the 1519 rood loft), defacement of wall paintings of St “Dylytt” & St Leonard and the breaking of the Latin Churchyard Cross (the shaft of which still exists). 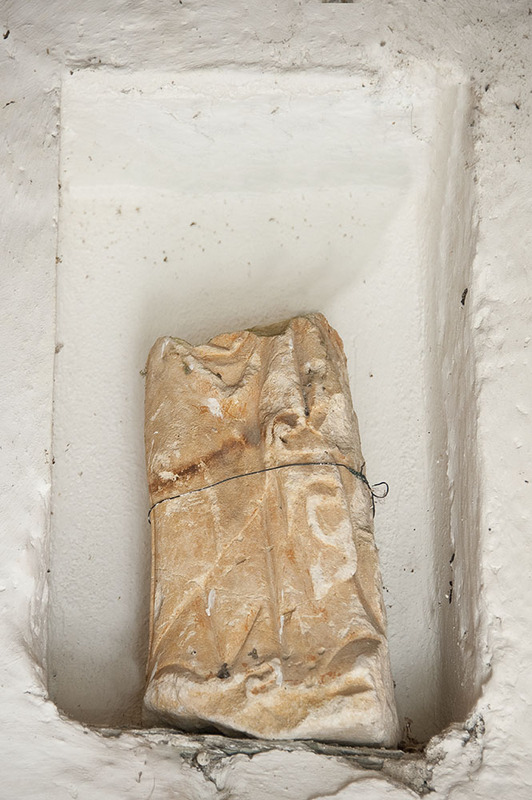 Other damage may have included the breaking of a small statue, though this could have occurred in the mid-17th century. The remnants of this statue remain in a niche in the porch. The church is well known as the resting place of Theodore Paleologus a descendent of the rulers of the once mighty Byzantine Christian Empire. 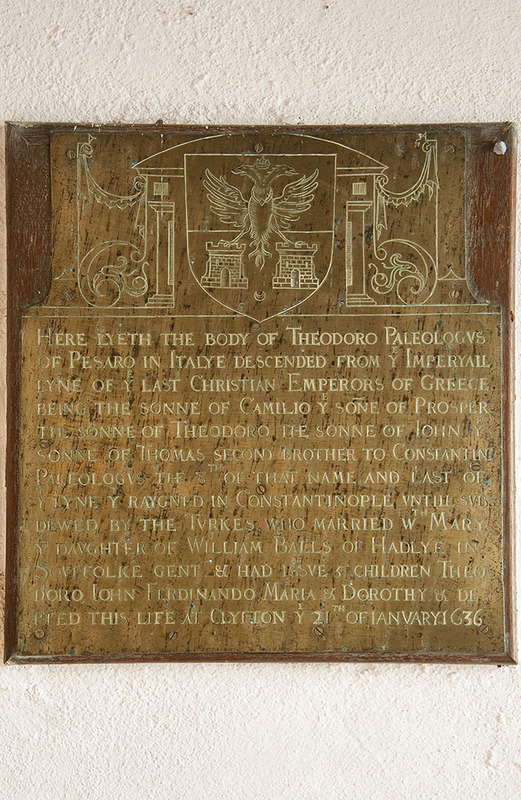 Theodore died at the home of Sir Nicholas Lower of Clifton, Landulph in 1636, and was interred in the church. His brass memorial plaque can be seen in the chancel and was of great interest to a large contingent of visitors from the Greek Orthodox church who visited the church in 2007 and celebrated vespers in his honour. Sir Nicholas and Lady Elizabeth Lower installed two family box pews in the south aisle of the chancel of the church in 1630, featuring the twenty-eight coats of arms of the families from which they descended. These panels are now fixed along the west wall of the church. 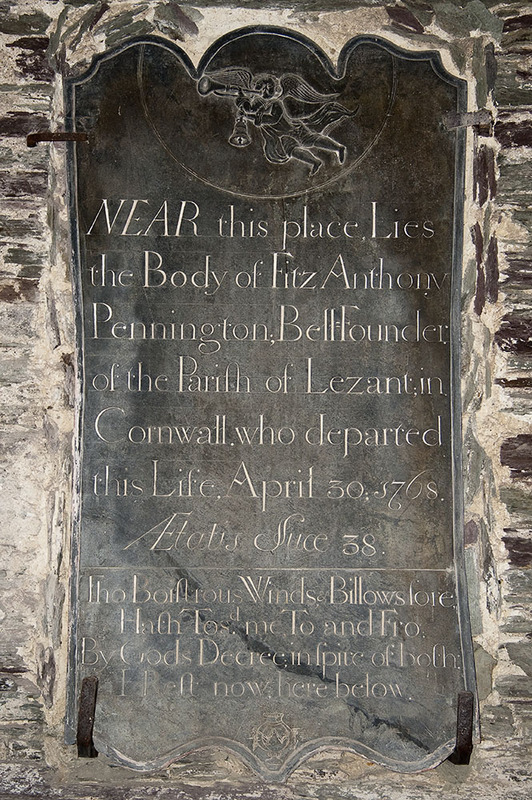 The church has six good bells which were originally cast in 1768 by Fitz Anthony Pennington of Lezant, who was drowned whilst transporting the bells from Anthony. His memorial can be seen within the belfry. By the end of the 19th Century the church was in a deplorable condition and a restoration appeal was launched in 1900, with the necessary works completed by 1902. 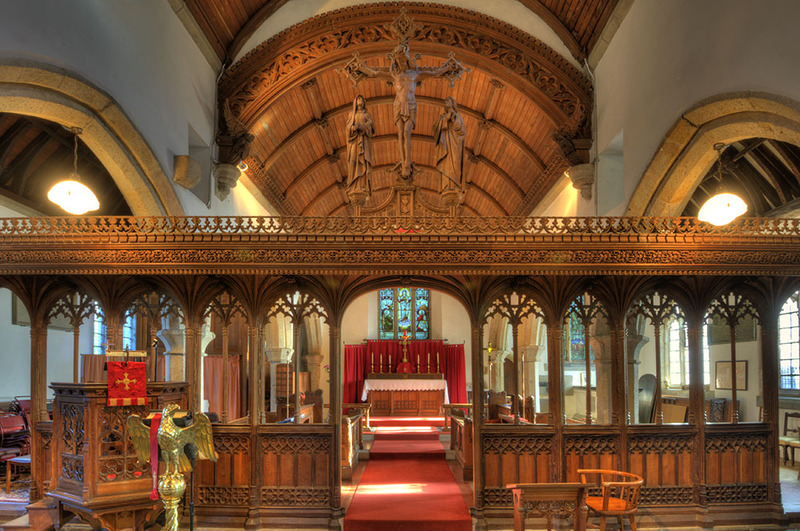 Further improvements were made to the church throughout the following years, culminating with the addition of a finely carved rood screen in the late 1920’s. However by the end of the 20th Century the roof was in need of urgent repairs and an appeal was launched in November 2000 to raise the significant sum required for a replacement roof with the works completed in 2004.